Founded in 1986, Reliable Fire & Safety’s primary goal has always been to excel through offering our business partners quality products and premium service at a competitive price. Above all we will do our very best to show you, the customer that your business is important to us, no matter how large or small the order. 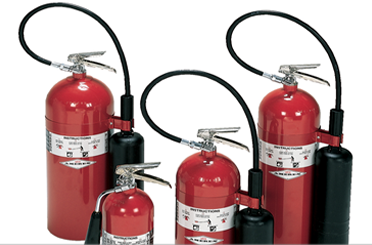 With our broad product line and services, we are confident we can offer a total fire and safety solution. We are pleased to introduce you to our NEW ON-LINE STORE! As well as giving you the customer the ability to place your orders on-line, upon viewing the site you will quickly discover that our product offerings have increased by thousands of items! 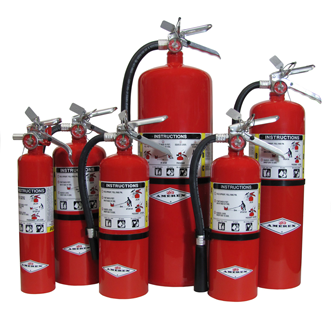 Included in the product mix are all of the fire and safety items that we offered before as well as a vast array of industrial supply related items including chemicals and lubricants, electrical, janitorial and tools of all types. Please take a few minutes and browse! 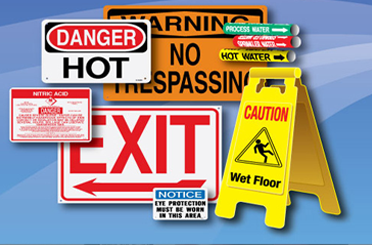 You will see popular brands such as Dewalt, Milwaukee, Rigid and Kimberly Clark and so much more. Thanks for shopping at Reliable!